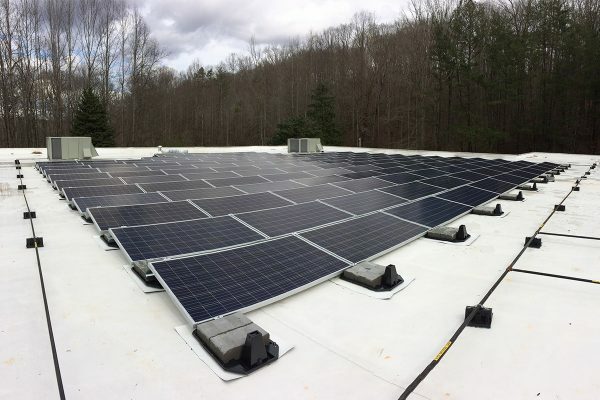 Is your business a good candidate for solar? Answer these simple questions and find out. It may change your life for the better. See some of our Residential and Commercial solutions.